If you find your inbox is always filling up with newsletters or “special offers” you never remembered subscribing to, then there’s now a quick and easy way to get rid of that annoying junk and more importantly, stop future editions heading your way! Visit unroll.me and a couple of quick and free clicks later you’ll find that problem is a thing of the past. 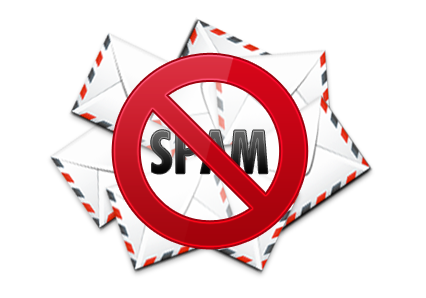 The service works with email addresses that end in Outlook.com (including Hotmail, MSN, & Windows Live), Gmail, Google Apps, Yahoo! Mail, AOL Mail, and iCloud.